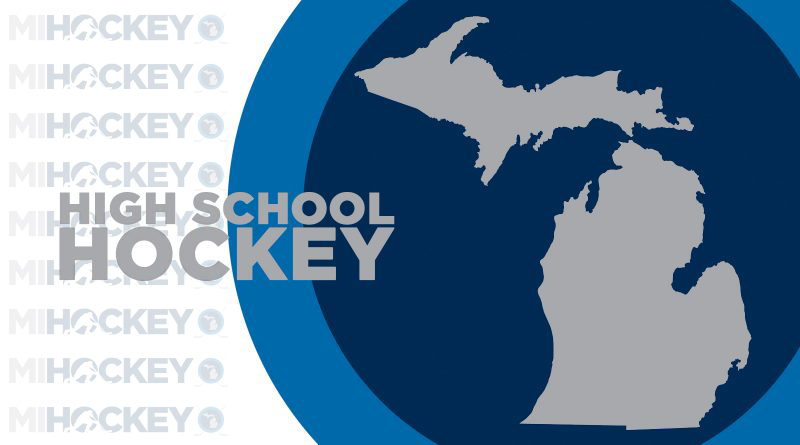 The latest boys’ high school hockey rankings from the Michigan High School Hockey Hub were posted on Friday during the MIHL Prep Hockey Showcase. The Michigan High School Hockey Coaches Association released their latest boys high school hockey rankings on Feb. 1; here are the top teams from Div. I-III for the official team rankings, as well as the return of the Super 10 Rankings, which rank all the teams in the state regardless of divisions.